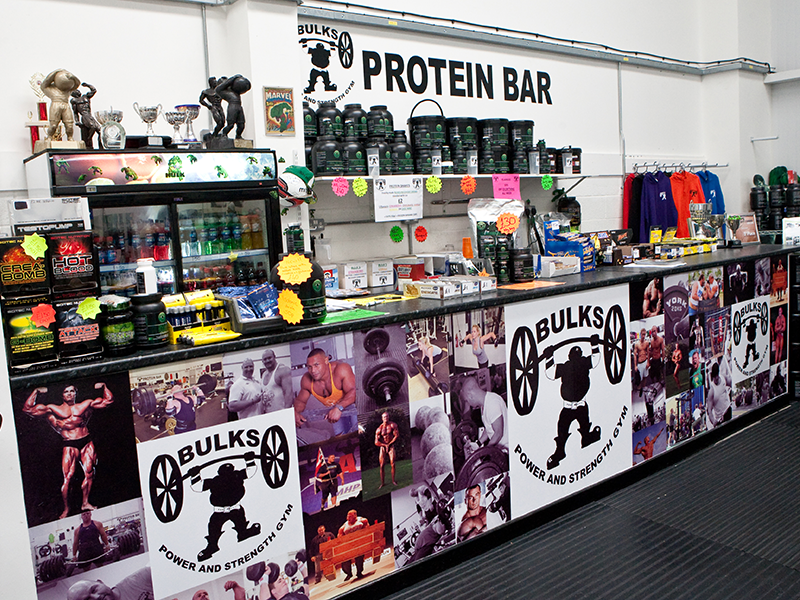 We are THE only serious STRONGMAN, POWERLIFTING and BODY BUILDING gym in the area. If you currently train in a fitness centre, how many people’s names do you know? Do you just train alone with only your MP3 for company? Would anybody actually care or miss you if you trained somewhere else? 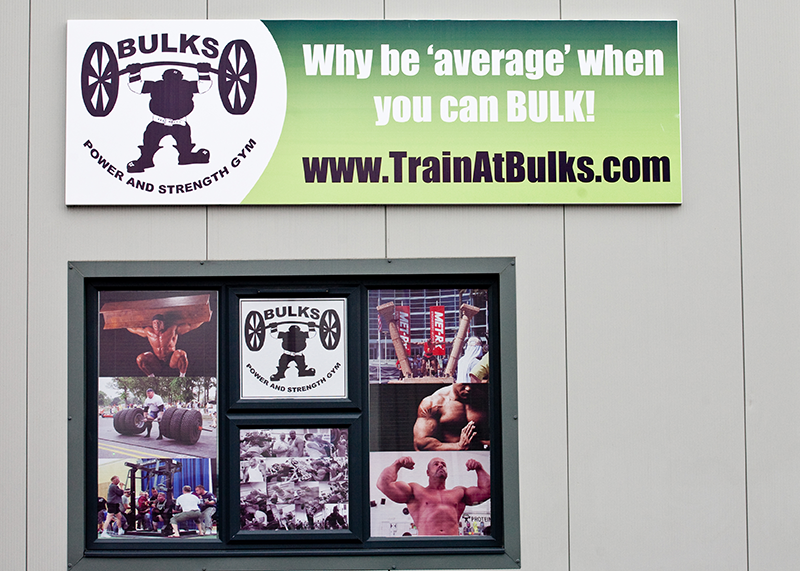 BULKs is different, our philosophy is different, but one thing is constant – our love for training. We are THE only serious power and strength training gym in the area. 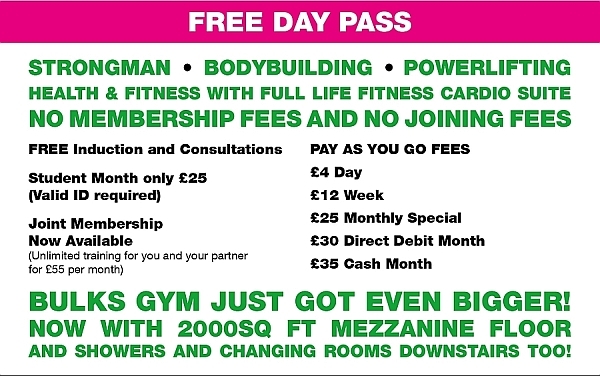 Come and grunt and lift as much as you like! 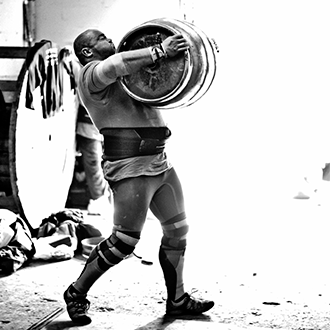 Use chalk, make a mess, make a noise- BULK doesn’t care, as long as you lift the weight! And the best part? Bring your own water! We will NOT force you to buy our water (unlike other gyms!) but are happy to keep a fully stocked fridge for those of you who forget or who want something a little extra. 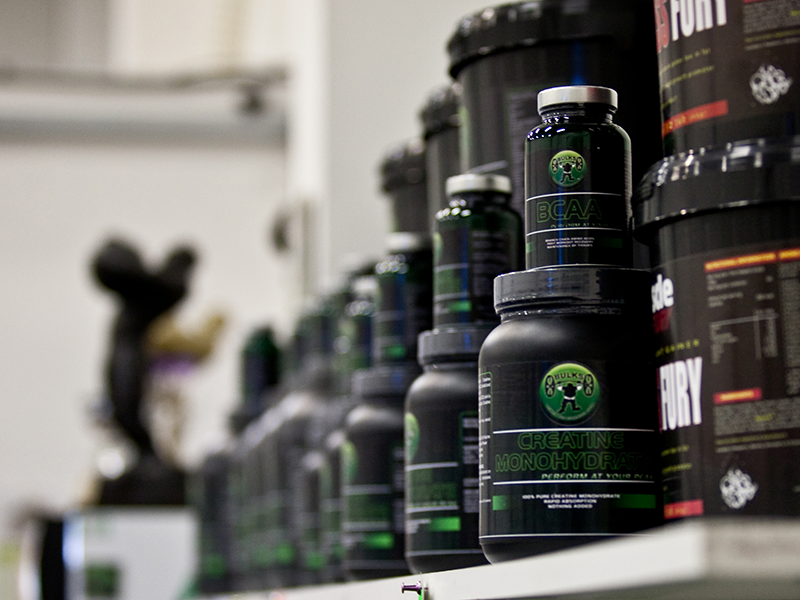 We will seriously listen to all comments and suggestions from our BULKs- if there is anything you want us to stock or get for you, we will do all we can! We look forward to training you soon! A full Life Fitness Cardio Suite awaits you, alongside an array of kettlebells, medicine and pilate balls and a range of useful assistance accessories such as foam rollers and yoga mats. You will find dumbells from 1-100kg in our huge free weights area and your favourite machines await you; Smith Machines, Super-Loaded Lat Pull Downs, Leg Press, Leg Extension/Curl, Cable Cross Overs and a few you do not always see, such as a Glute Ham Raise, but we believe it is vital in your assistance work. Certainly everything you need, and more!